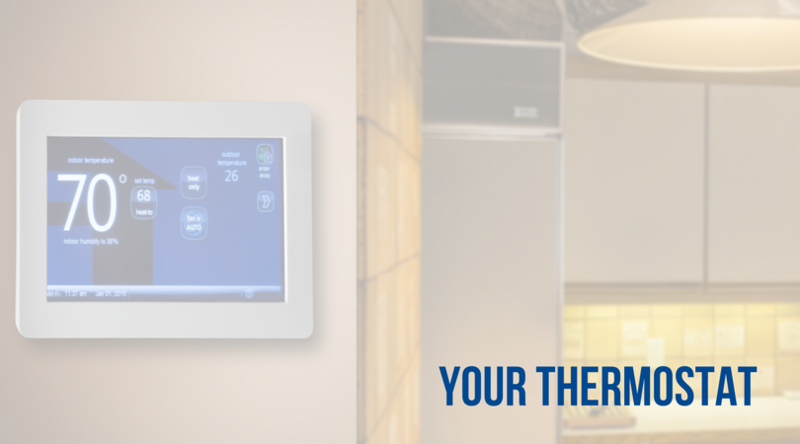 Your HVAC certainly doesn’t need to be changed EVERY spring. 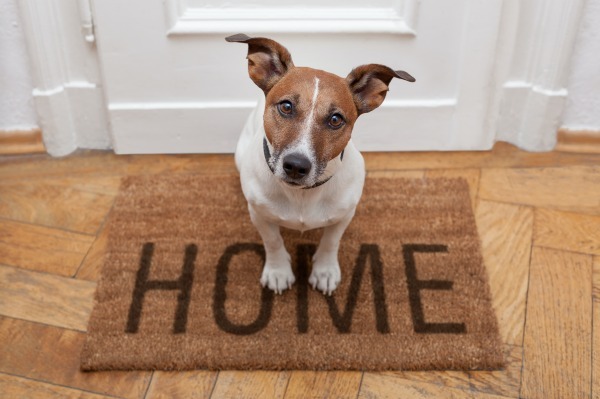 But spring time is the perfect season for replacement if the timing is right for your household. Why? 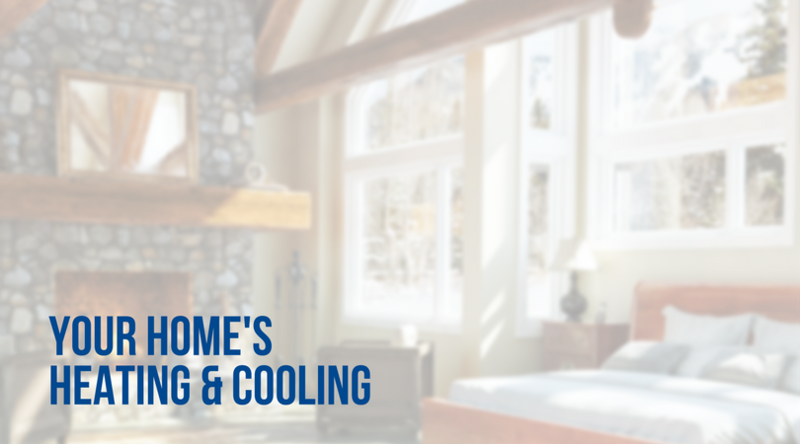 The weather is mild enough that if you have to be without heating or cooling while the replacement is taking place, your family will stay comfortable. Additionally, during this season, manufacturers will often offer special incentives and rebates of which we can help you take advantage. 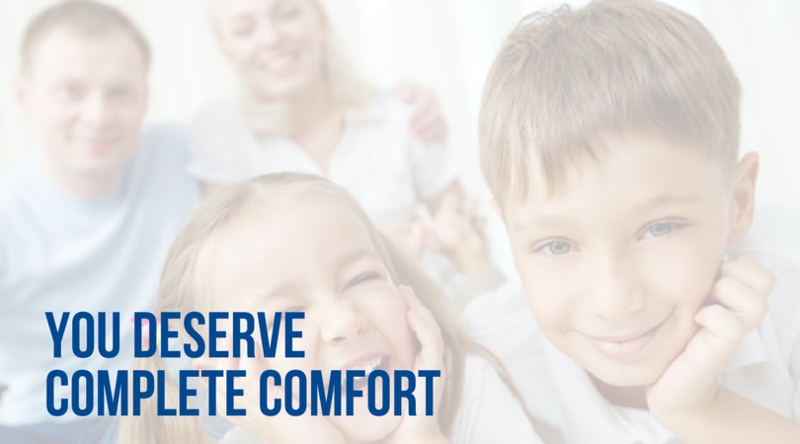 Call the experts at Greater Comfort today at 859-491-4915.